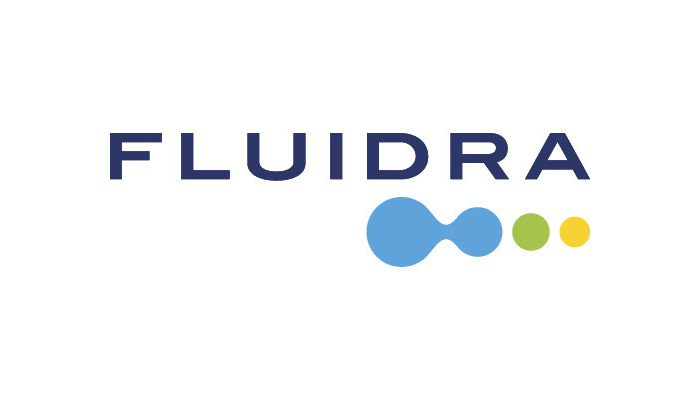 Fluidra Vietnam is subsidiary number 43 for Fluidra worldwide, and number 7 in Asia, a strategic continent for the growth of the Spanish multinational group to boost its business in Asia. Fluidra is already a leader in the pool sector in Vietnam and has been awarded the construction of water features at various resorts in this country. Fluidra Vietnam distributes all products of Fluidra Corporation which is divided into four business units related to water: pool & wellness, water treatment, irrigation, fluid handling. Besides, we provide services and complete solutions for water projects such as preliminary consultancy, design, engineering, installation, and maintenance. If you believe that the strength of a company lies within its team of personnel, in its innovations, new projects, and continual improvement, then we have a job for you at Fluidra Vietnam. Receive information and create purchase orders with suppliers on the internal operations system. Monitor and coordinate with factories in producing goods (lead-time) and Trace Logistics in stock (check the volume list). Work with Trace Logistics about shipping to Vietnam. Track shipping status of Shipment. Contact forwarders in Vietnam and provide necessary documents to proceed importing procedures (invoices, inventory, bills of lading, notice of arrival, name of goods, HS Code, etc.). Report the status of import, problems arising during the order and shipping process, if any. Support to arrange shipment to the warehouse, notify time of shipment to relevant departments (customer service, accounting, warehouse, etc.). Prepare contracts between Fluidra Vietnam and factories. Prepare C/O, C/Q and related documents for customers/ projects. Coordinate with Accounting in preparing the monthly sales forecast. Work with factories about the Customer's claim(s). Annually update new prices from factories to the Price List and upload to the internal operating system. Other works assigned if any. Competitive salary & good working environment.